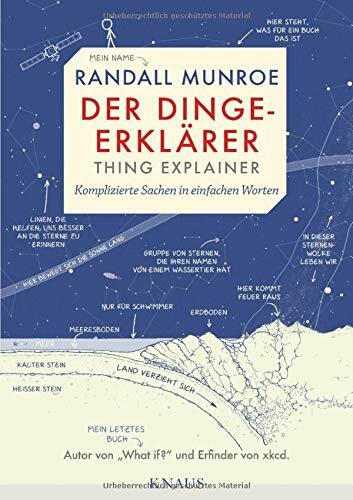 Randall Patrick Munroe (born October 17, 1984) is an American cartoonist, author, engineer, scientific theorist, and the creator of the webcomic xkcd. He and the webcomic have developed a large fanbase, and shortly after graduating from college, he became a professional webcomic artist. Munroe was born in Easton, Pennsylvania, the son of an engineer. He has two younger brothers, and was raised as a Quaker. He was a fan of comic strips in newspapers from an early age, starting off with Calvin and Hobbes. After graduating from the Chesterfield County Mathematics and Science High School at Clover Hill, a Renaissance Program, he graduated from Christopher Newport University in 2006 with a degree in physics. Munroe worked as a contract programmer and roboticist for NASA at the Langley Research Center before and after his graduation. In October 2006 NASA did not renew his contract and he moved to Boston to begin writing xkcd full-time. xkcd is primarily a stick figure comic with themes in computer science, technology, mathematics, science, philosophy, language, pop culture, romance and physics. 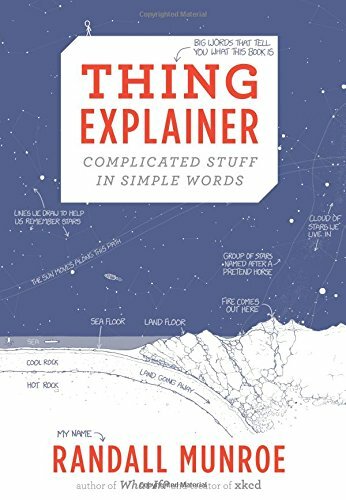 Randall Munroe describes xkcd as a webcomic of romance, sarcasm, math, and language. While it's practically required reading in the geek community, xkcd fans are as varied as the comic's subject matter. 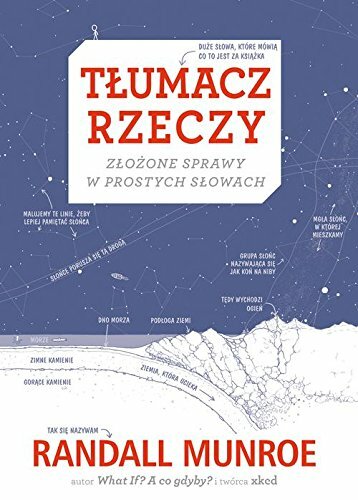 This book creates laughs from science jokes on one page to relationship humor on another. 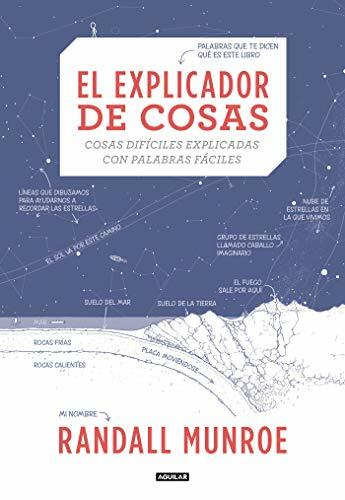 Del ingeniero de la NASA, creador de la web humorística xkcd y autor del best seller ¿Qué pasaría sí?, nos llega una serie de dibujos con descripciones brillantes -y simples- que lo explican todo, desde los reactores nucleares hasta los bolígrafos. ¿Has intentado alguna vez aprender algo sobre una cosa maravillosa, solo para frustrarte después ante una jerga incomprensible? 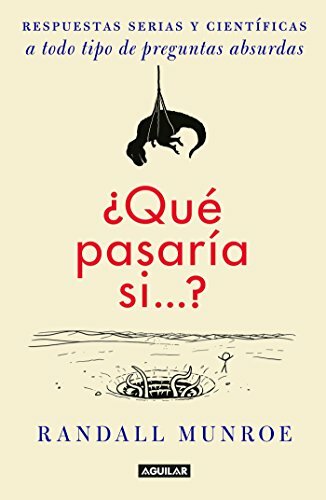 Randall Munroe está aquí para ayudarte. Have you ever tried to learn more about some incredible thing, only to be frustrated by incomprehensible jargon? 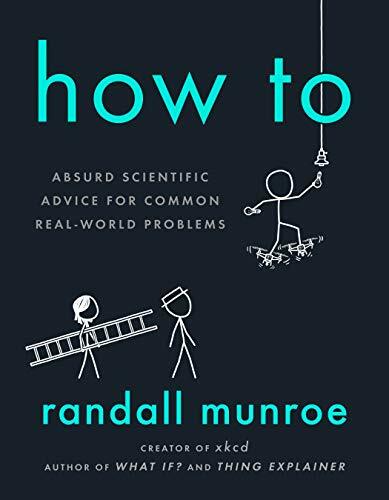 Randall Munroe is here to help. 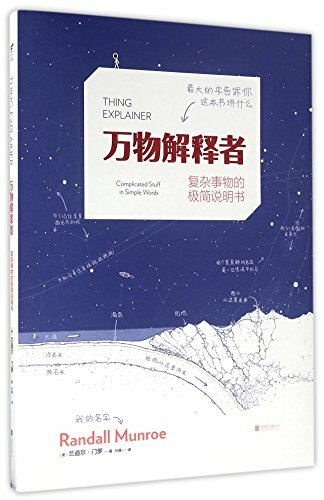 In Thing Explainer, he uses line drawings and only the thousand (or, rather, ""ten hundred"") most common words to provide simple explanations for some of the most interesting stuff. 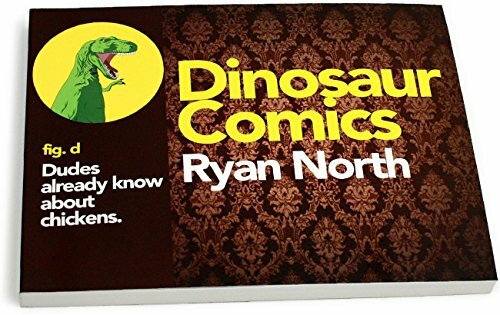 Finally, a Dinosaur Comics book, unabridged and in full color, AND with all three secret texts for each comic included! And it's so pretty, you guys. So pretty.